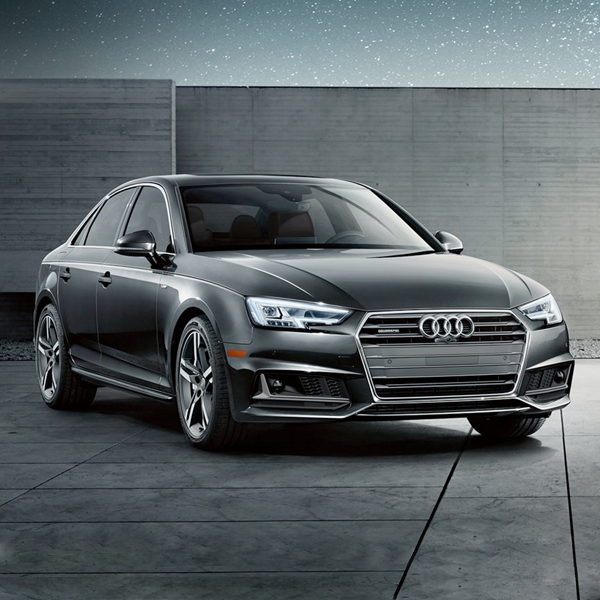 Are you searching for a new Audi luxury vehicle? 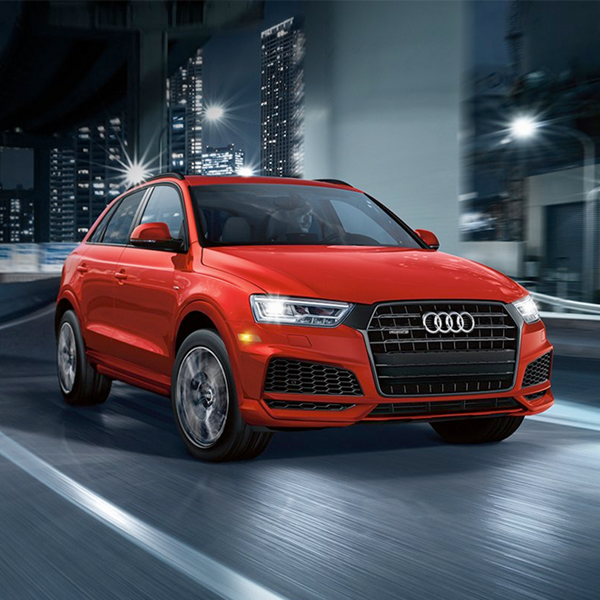 Shop the Audi model lineup at our Audi dealer near Bellevue, WA, to find the right new car or SUV for your lifestyle. 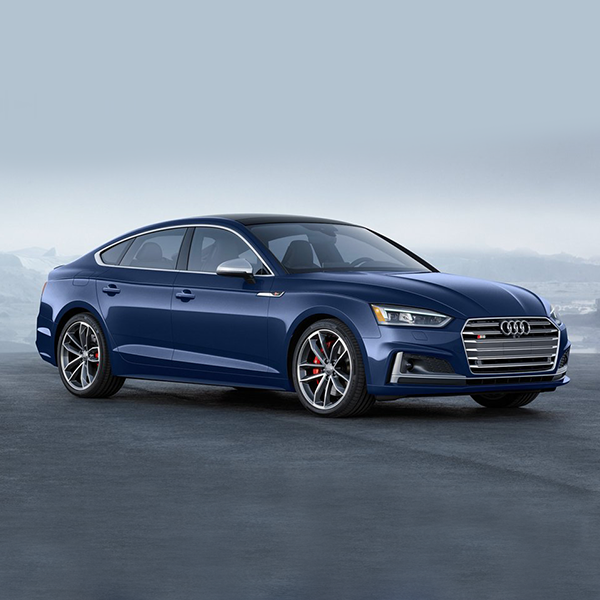 At Audi Seattle, we pride ourselves on stocking the latest and greatest new Audi models for sale. 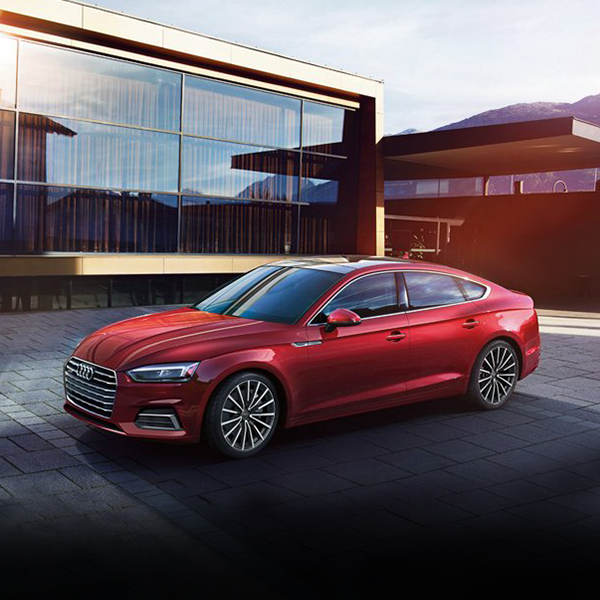 That includes the all-new Audi A3, A4 and Audi A6 sedans. Want an Audi luxury SUV that the whole family can enjoy? 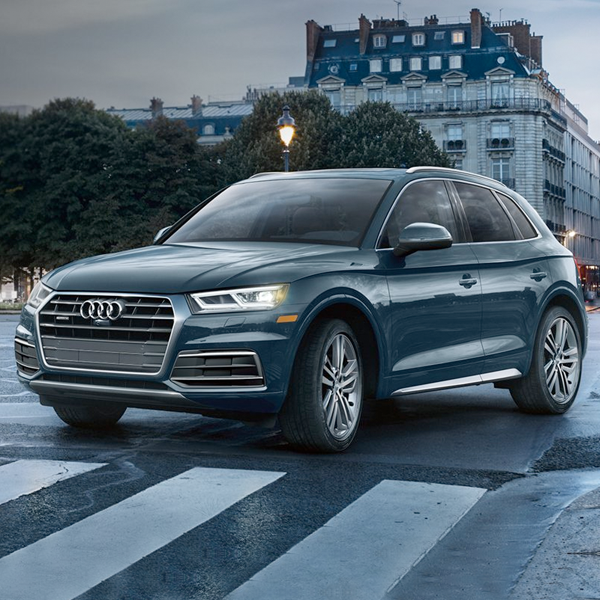 Explore our inventory and you'll find top-of-the-line luxury in vehicles like the Audi Q5 SUV and new Q7 SUVs. 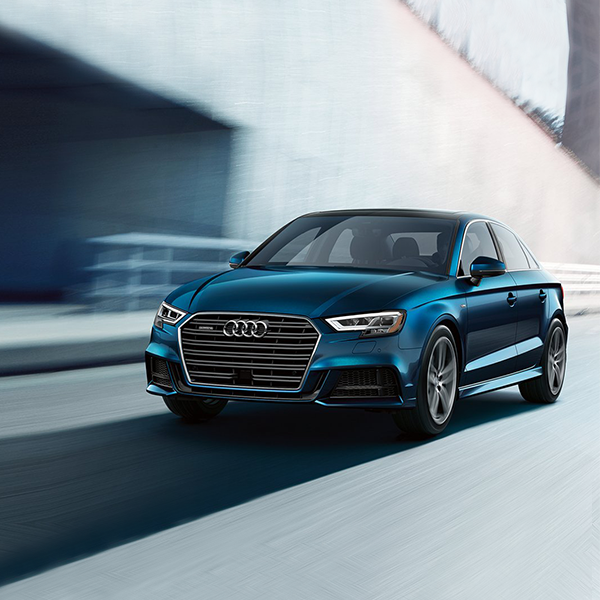 Looking for exceptional performance in your new Audi? 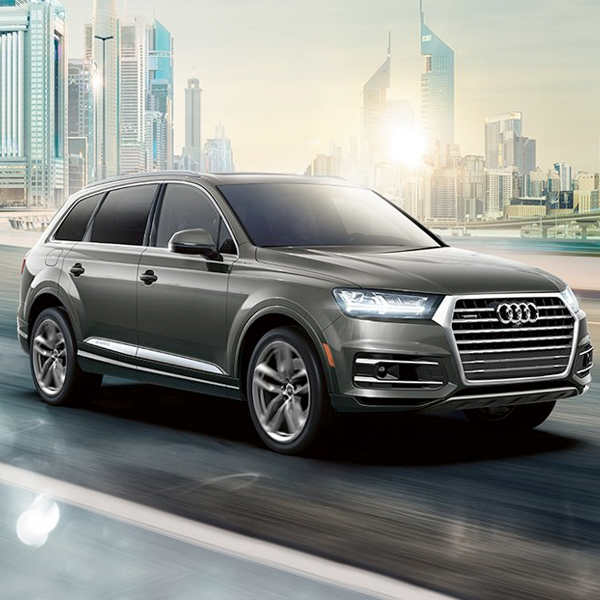 Test-drive the Audi A8 sedan and Q8 SUV with our Audi experts. Drive on in to our Seattle Audi dealership to see this exceptional selection in person.